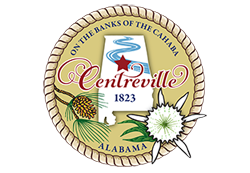 The City of Centreville became the County seat in the year 1829. It has a rich history, and is full of beautiful historical buildings. The city has enjoyed a 13% growth in population over the last 10 years according to 2010 Census.